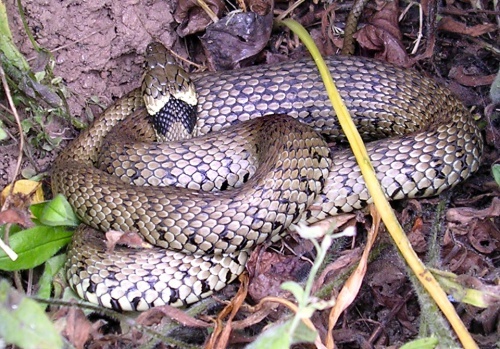 Tend to be most commonly found near water but also uses compost heaps in gardens when ready to lay eggs. 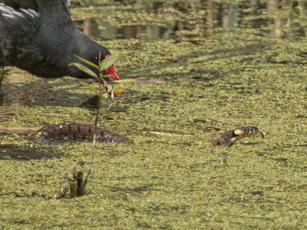 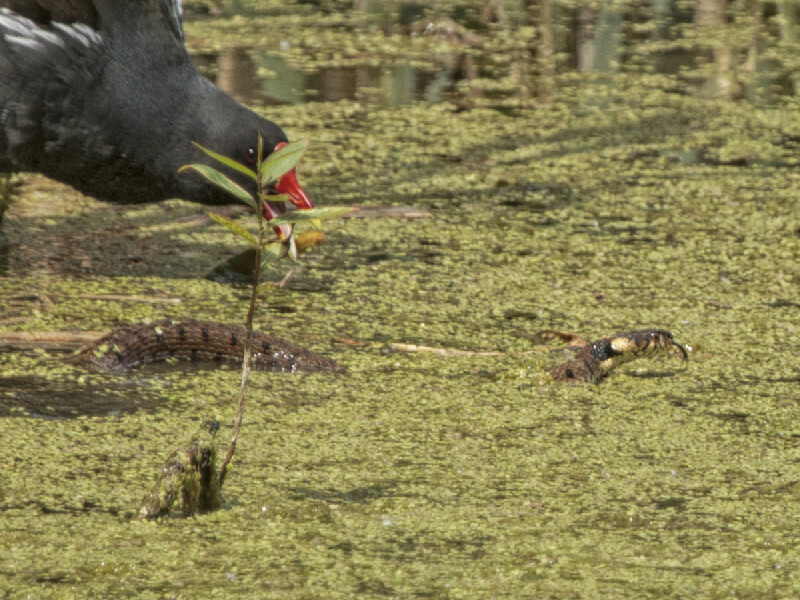 They eat mainly frogs and fish. 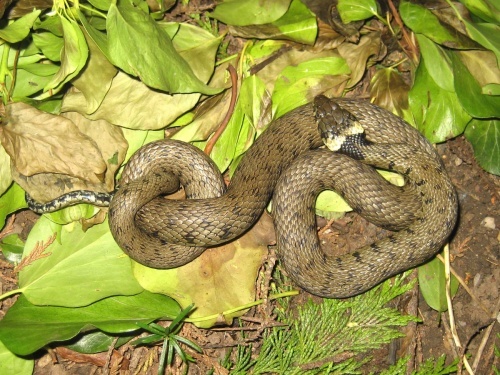 They often lay their eggs in compost heaps (for the warmth). 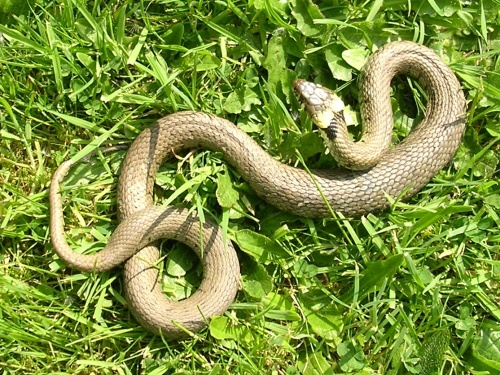 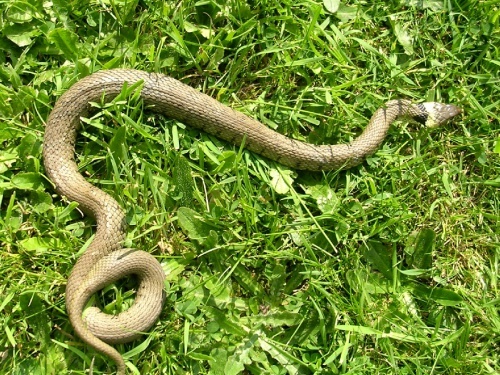 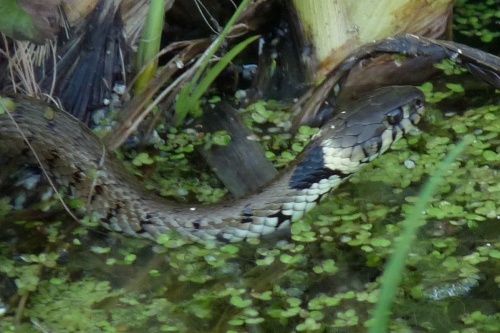 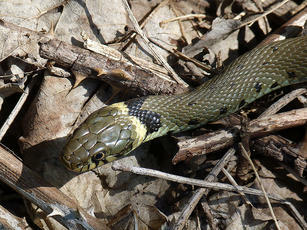 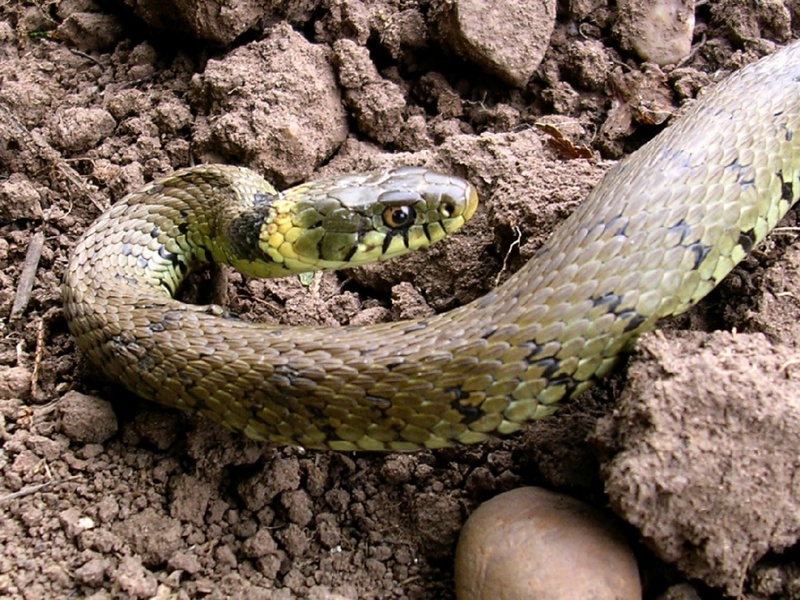 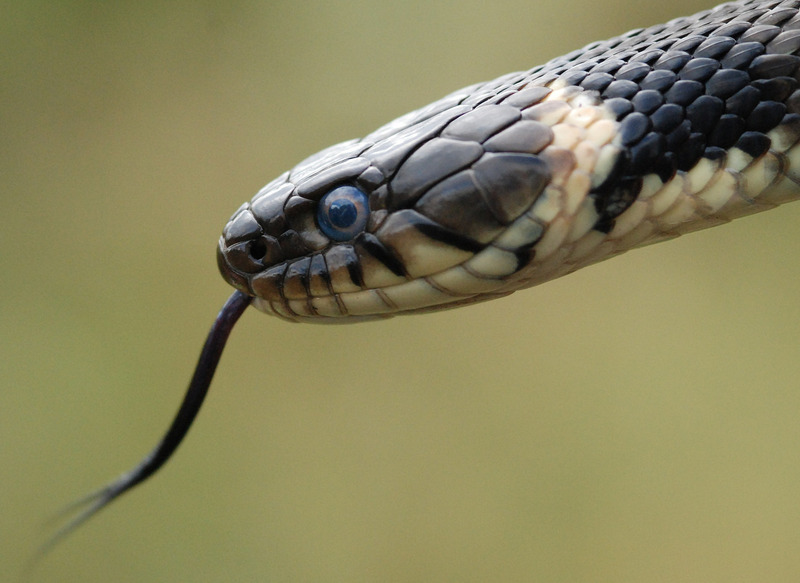 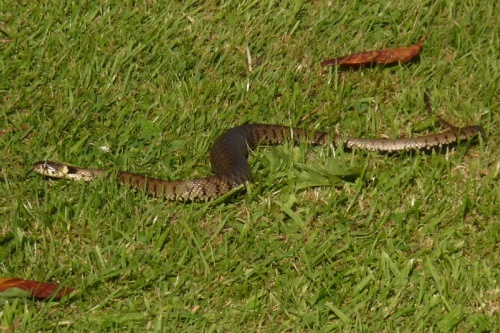 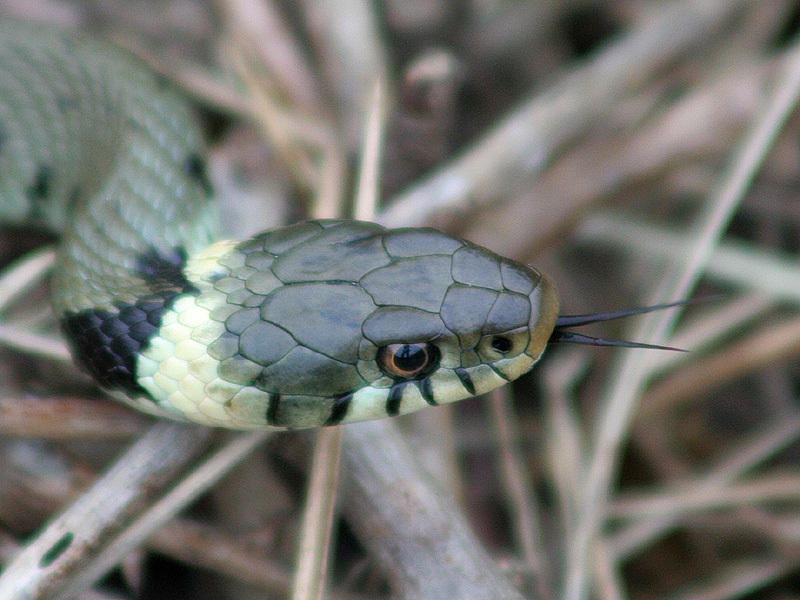 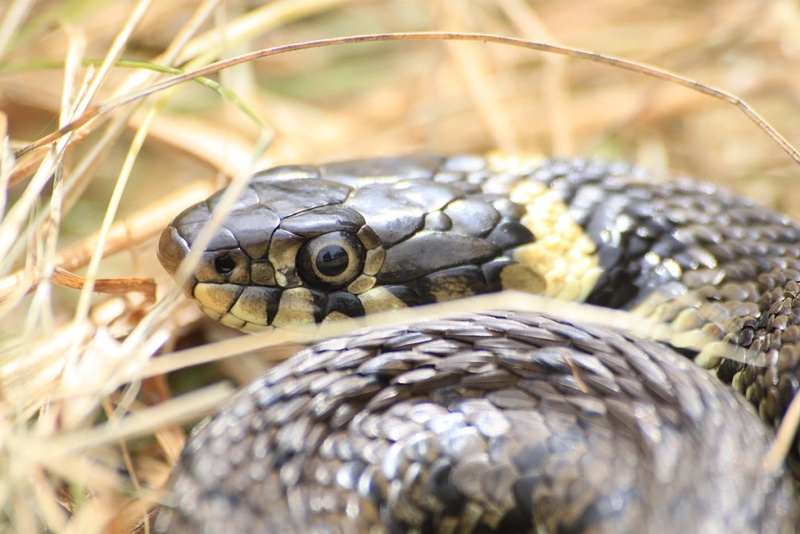 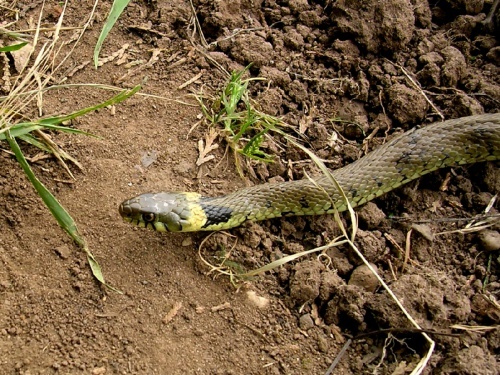 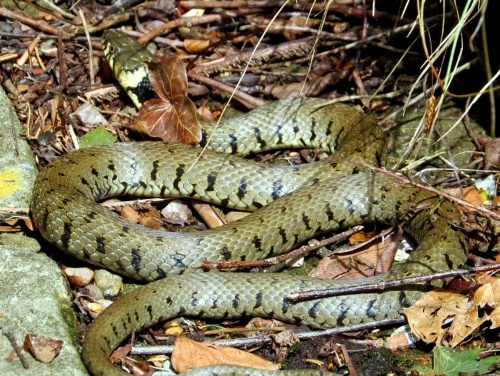 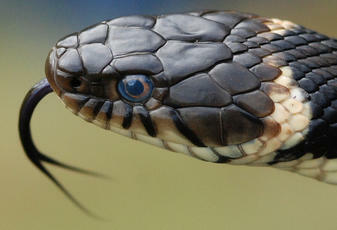 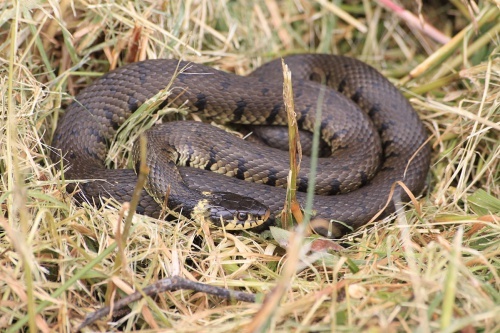 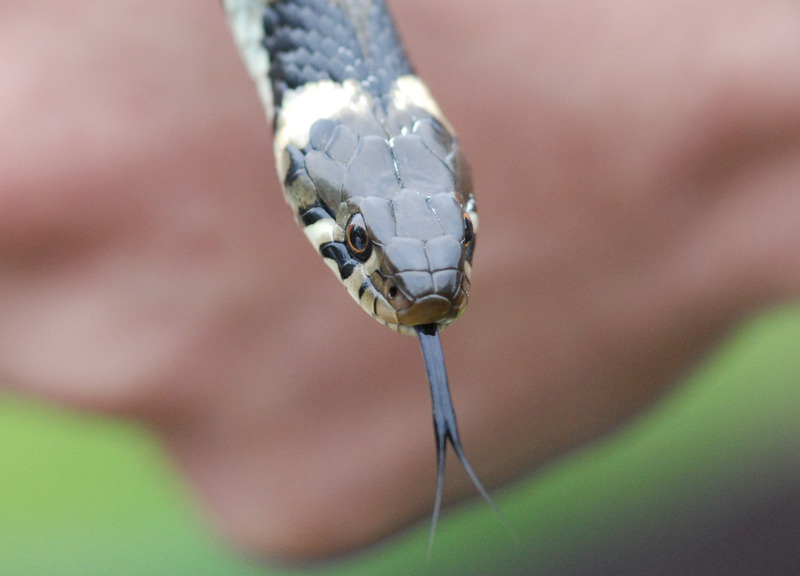 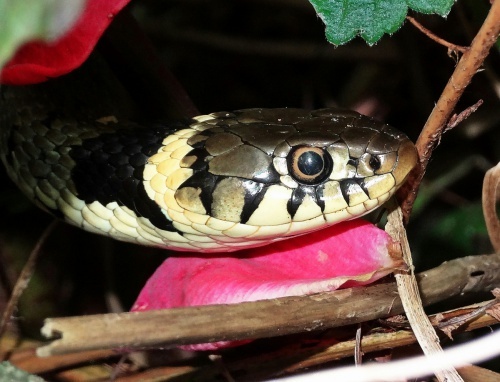 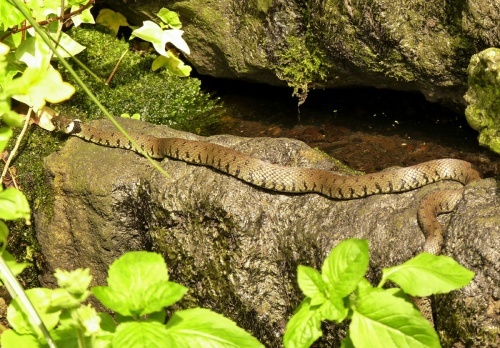 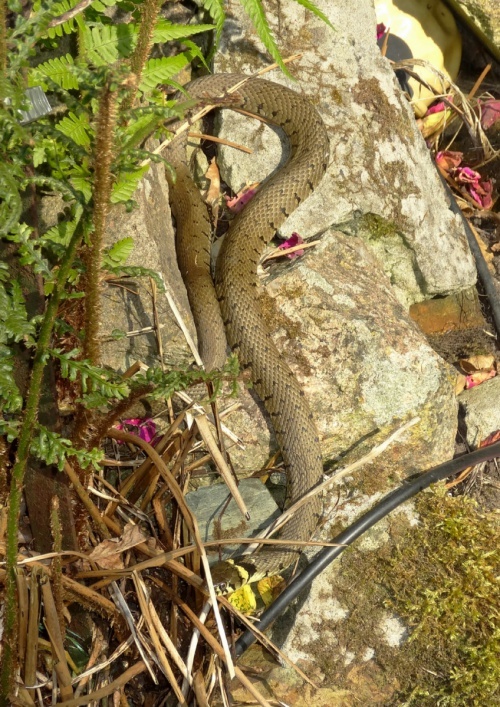 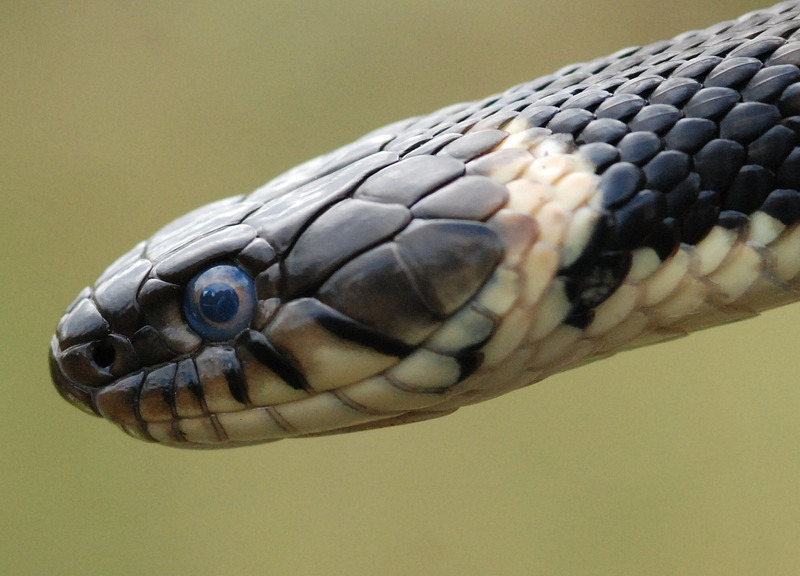 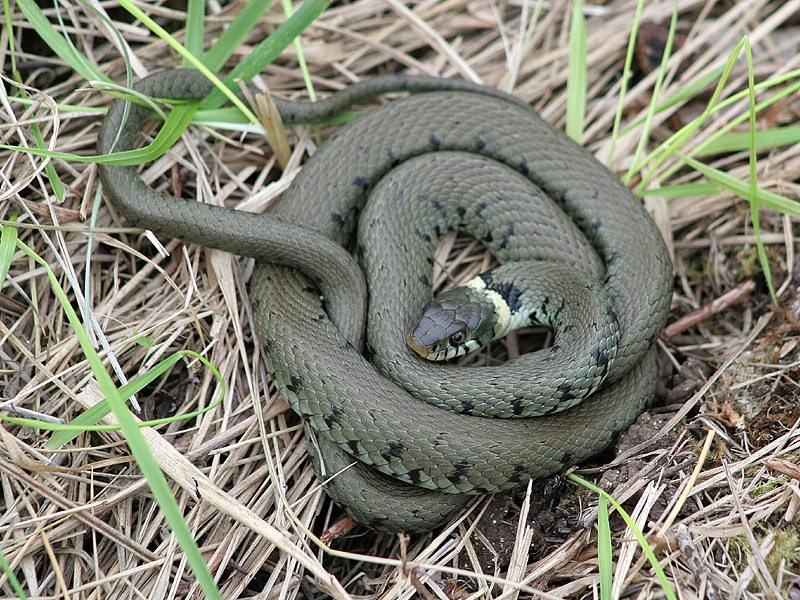 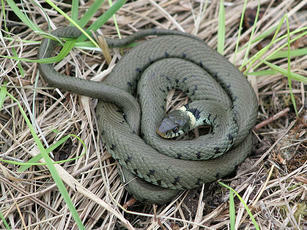 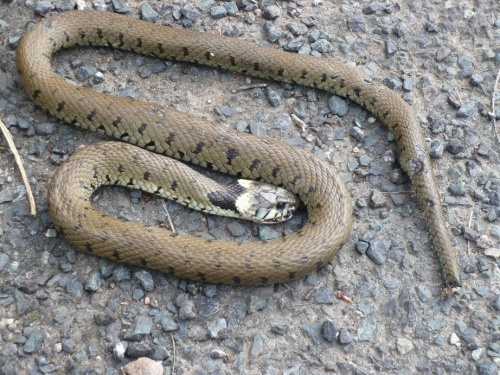 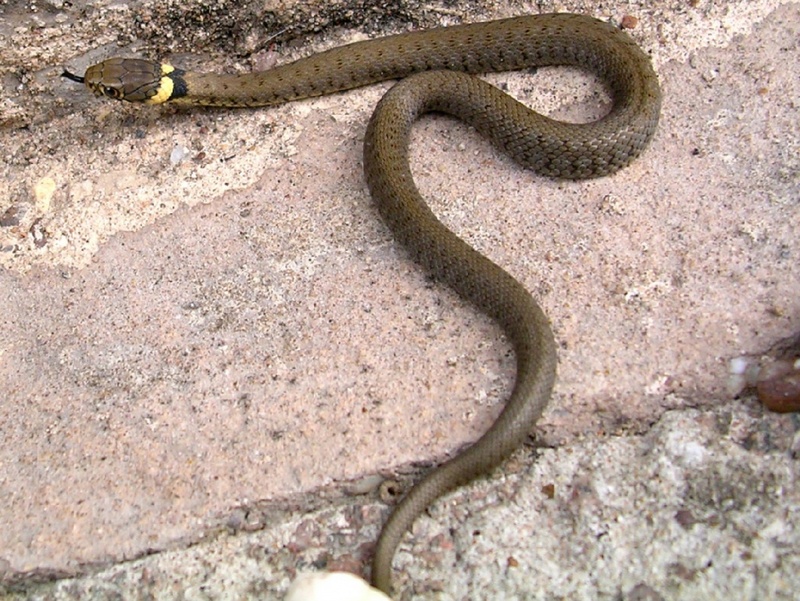 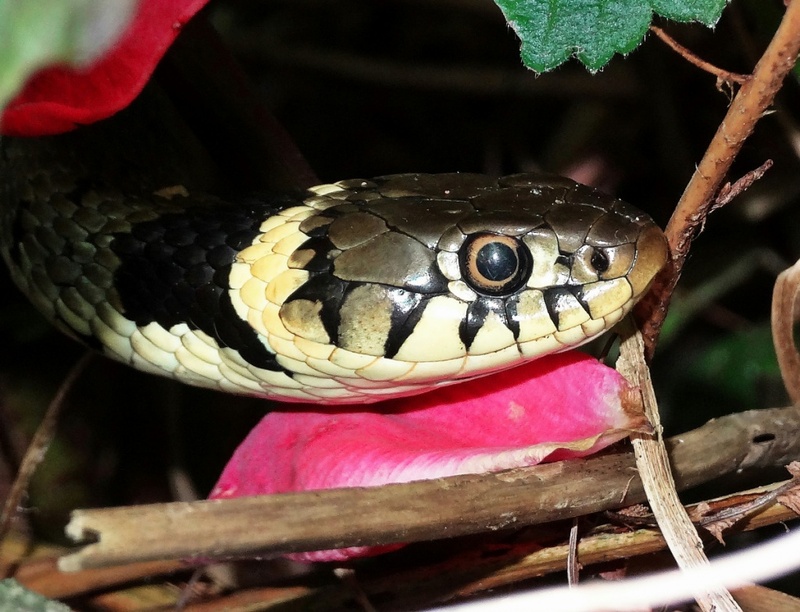 During winter, temperatures are too low and Grass Snakes find frost-free places such as deep leaf litter or rock piles in which to hibernate (between October and March or April). This snake is mainly found in lowland areas of Britain, being particularly frequent in some areas of the south and south east of England. In Leicestershire and Rutland it is widespread; frequent in river valleys, canals and around Rutland Water.